Heavy-Duty Resolvers offer position and velocity feedback. Laser Displacement Sensor measures height and width. 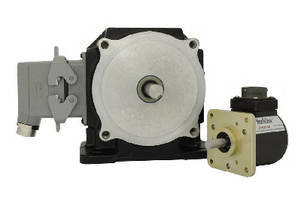 Stepper Motor and Driver Package includes absolute sensor. Ultrasonic Distance Sensors provide 6,000 mm range. 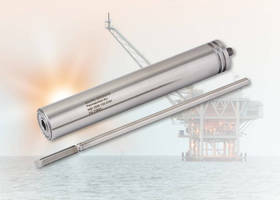 M12 Eddy Current Displacement Sensor has 2 mm measuring range.